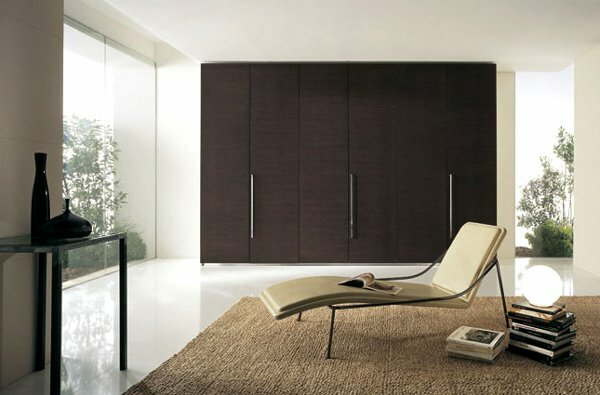 Minimalism will always be a trend in our time especially of houses specifically in our home living room interior. That's why providing ideas like this will always come in handy. 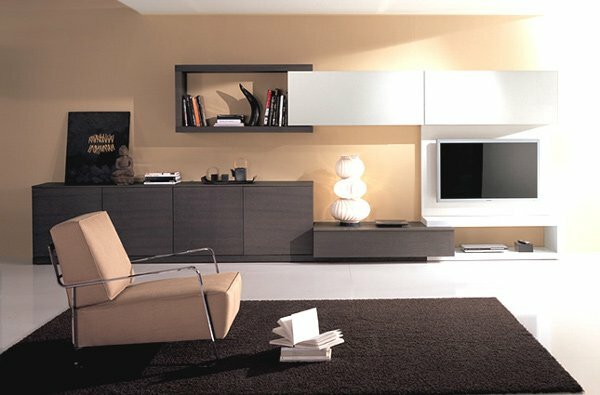 What more if you use minimal furniture and accessories? 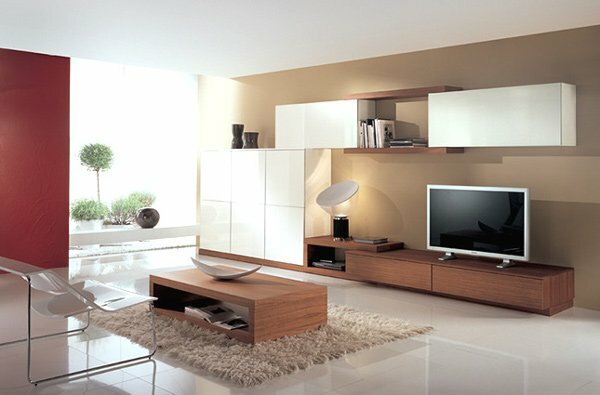 Your living room will surely look light and calming. It would even be a lot easier to clean it. 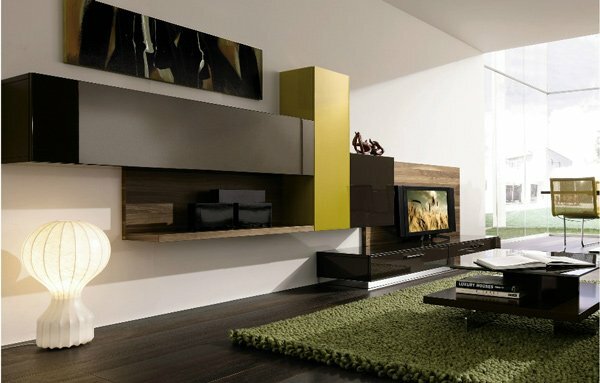 You would certainly like to go home if you have a minimalist modern living room. 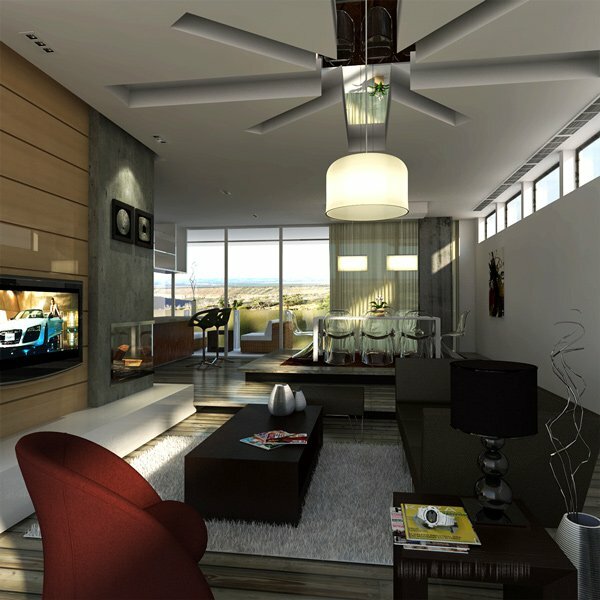 You will even invite your family and friends to show them how relaxing your living room looks like. 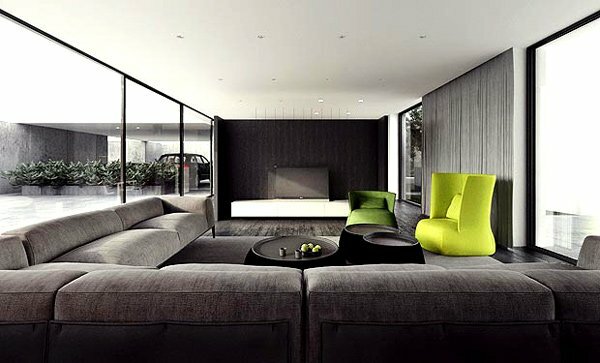 For today’s post, we will show you stunning minimalist modern living room designs that will inspire you to have one, too. 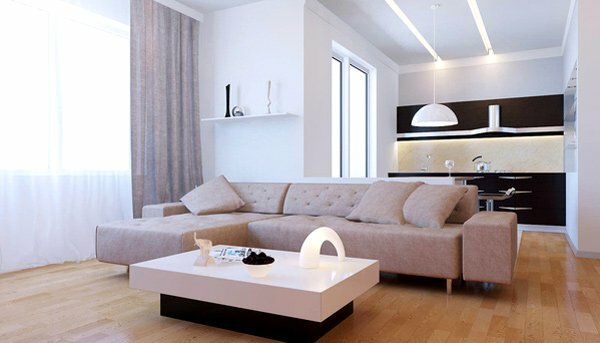 White will certainly give your living room a very light appearance. 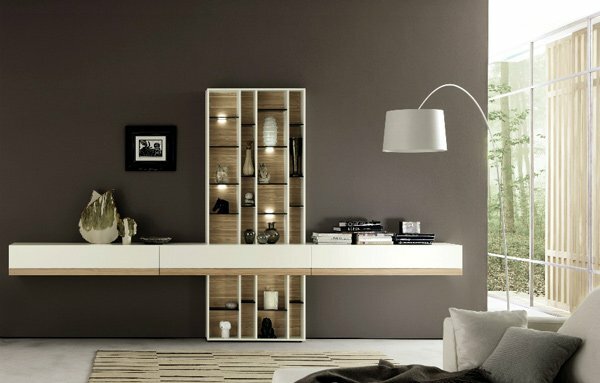 This even look much better with the good choice of furniture. 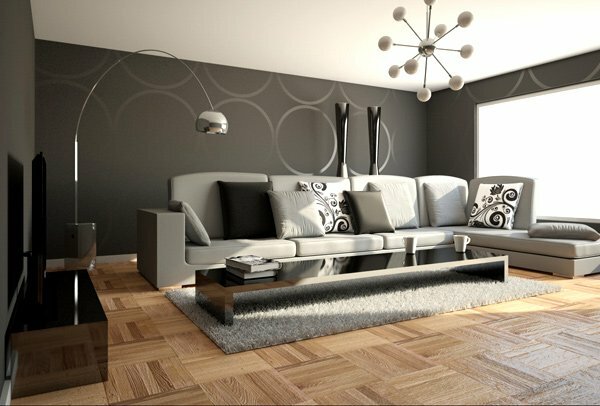 A unique and simple centrepiece is surely an added splendour in this minimalist living room. 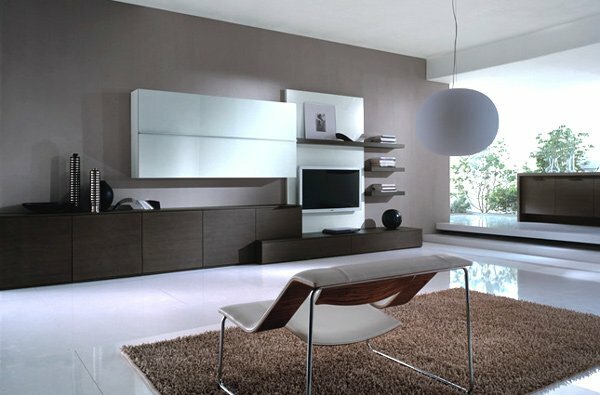 Huelsta combine natural wood elements and matt lacquer to get this truly stunning modern living room. 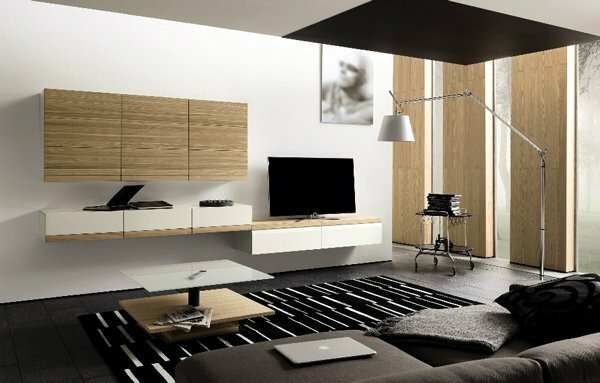 After seeing all these minimalist modern living rooms, we would not wonder if you’ll end up rearranging your own living area or purchasing those beautiful sleek lined furniture. 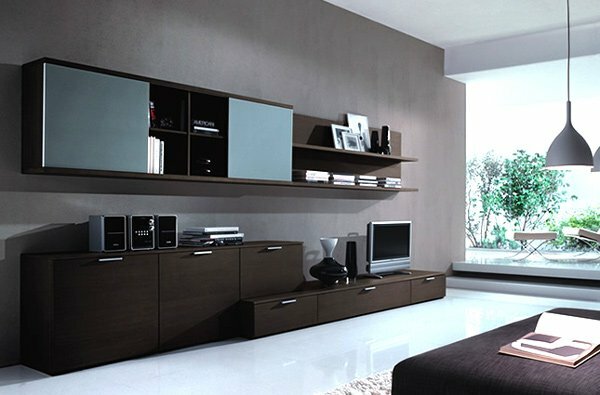 No doubt, the arrangement of furniture and your choice of such greatly affects to the beauty of the entire room. 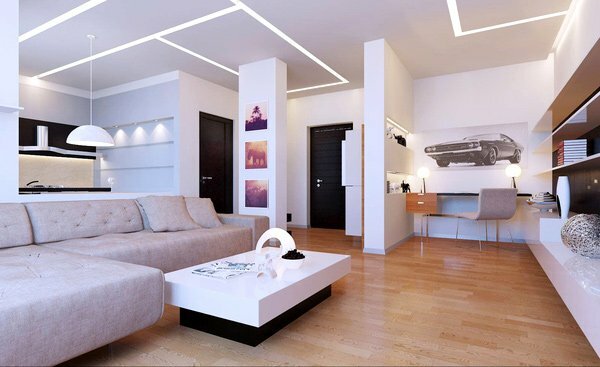 To complete your minimalist modern interior design, look forward for other ideas in designing other areas of your home here at Home Design Lover. 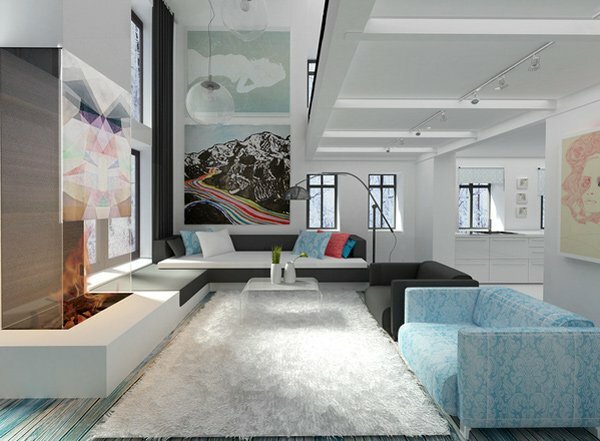 This doesn’t seem that minimalist to me, just modern. Personally, I would choose Lilac. 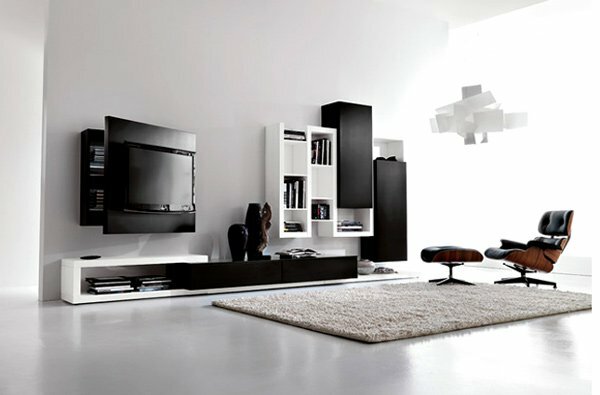 There is no doubt this minimalist living room will contemplate my personality. The green rug is awesome! Metallic accents add grace to the entire room’s appeal. That white lamp is a major stand out. 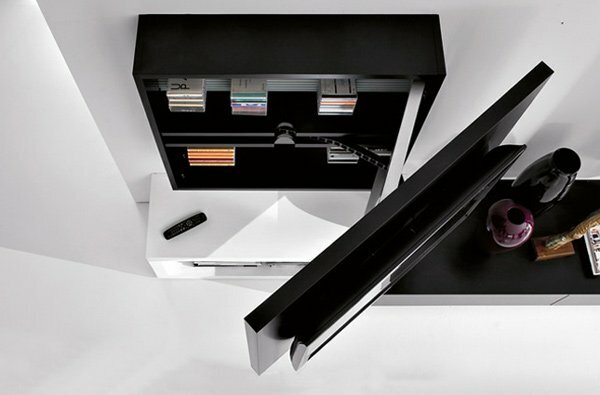 Edgy shelving made the room more youthful and eccentric. 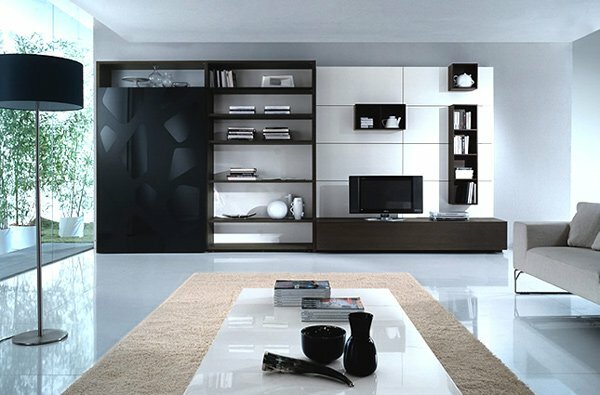 That Huelsta designed living room is for me. Thanks a lot for including Lilac in your selection. More power! How about something more realistic. None of these rooms have carpeted floors. How many people live in homes with glossy glass floors? 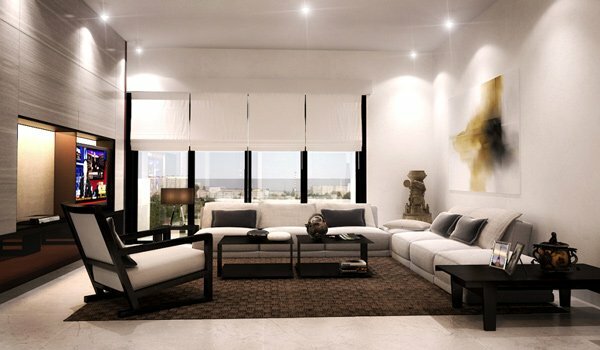 It’s easy for a home to give the minimalist look with 6 foot tall windows and bare white floors. Home decorators have some unique creativity they could implement their own designs. 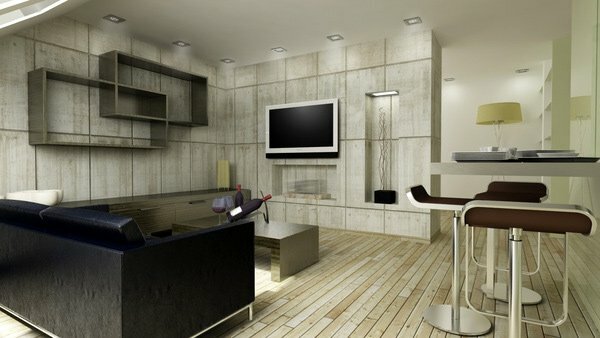 I decided for project from london interior design to have a minimalist modern living room. Now i often invite family and friends to show them how relaxing my living room looks like.